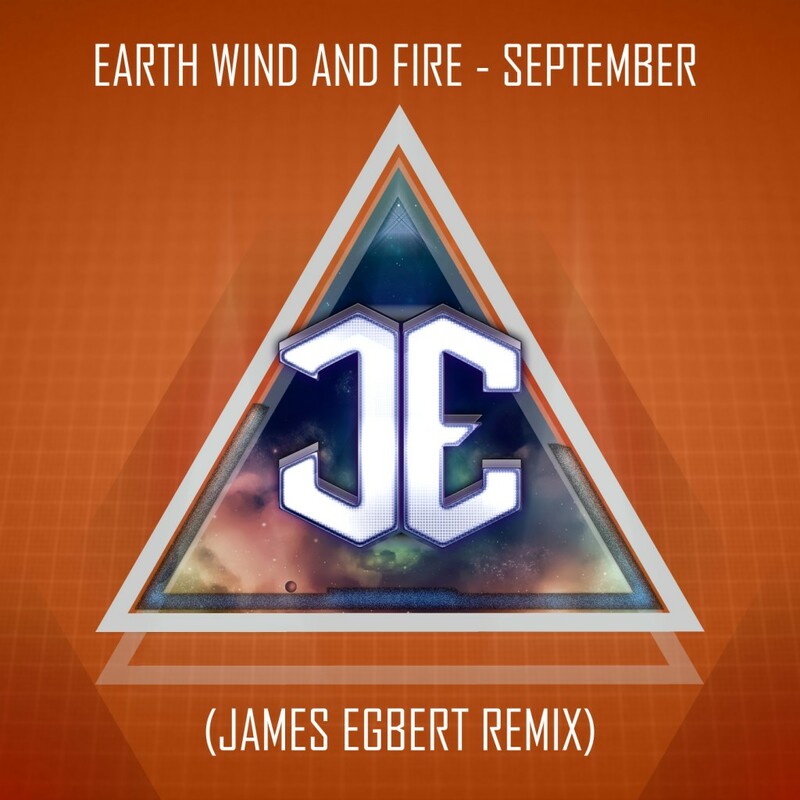 A great 2012 electro remix of “September” by Earth Wind and Fire by James Egbert. If the name doesn't ring any bells then have a listen to the original. This is one of the best remixes of a classic old song that I have ever heard and is definitely worth a listen. He samples all the right parts to the original resulting in an amazing feel good vibe, with an electro house edge. Enjoy! 0 Respones to "Earth, Wind and Fire - September (James Egbert Remix)"